NEW at caffe d’bolla! 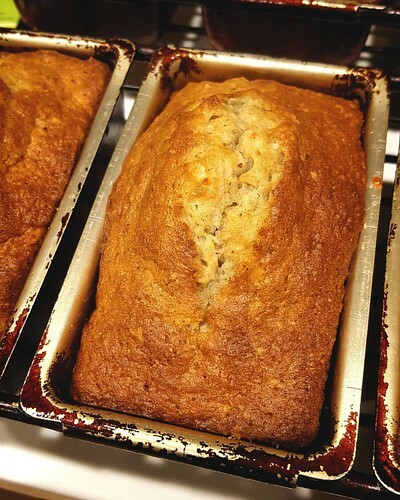 Banana Walnut Loaves. Try one with your drink today!